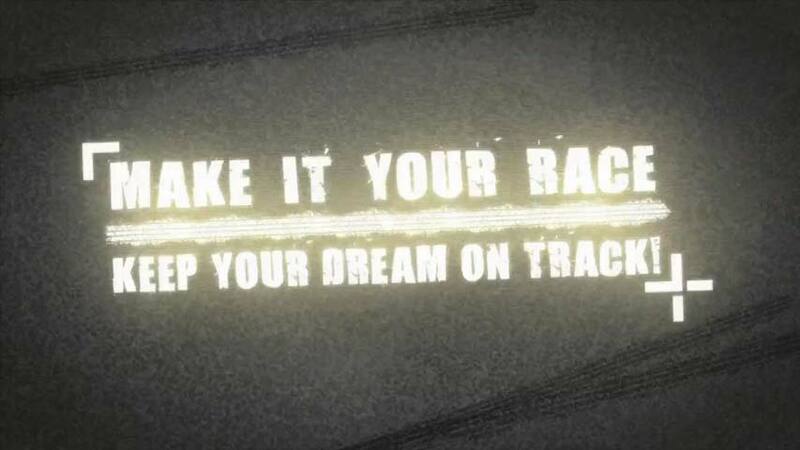 Opening title of “MAKE IT YOUR RACE”, a TV Show for the italian TV Channel “DMAX”. On air on SKY ITALIA channel 136. 2D LOGO ANIMATION, VIDEO EDITING, POST-PRODUCTION.